This is an excerpt from the article by Dr Sotirios Foutsizoglou who is the tutor for the mesotherapy, advanced dermal filler and botox training courses. Mesotherapy is a non surgical medical treatment that involves injecting tiny quantities of natural extracts, homeopathic agents, pharmaceuticals and vitamins into the problem areas of your face and body aiming at dramatically improving or correcting a variety of conditions ranging from lax aging skin to hair loss. Mesotherapy (from Greek mesos, “middle”, and therapy from Greek therapeia, “to treat medically”) is the practice of using a combination of target specific microinjections into the second layer of the skin in order to deliver healing or corrective treatment. It can treat a variety of conditions ranging from arthritis and sports injuries to improvement of blood circulation and lymphatic drainage. The French Academy of Medicine recognized Mesotherapy as a Specialty of Medicine in 1987. The treatment has also been widely used for aesthetic purposes as an alternative or complimentary to traditional non-surgical cosmetic treatments such as Dermal Fillers and Botox Injections. Depending on the problem and the area to be treated a cycle of 3-6 sessions may be required for great results. The treatment can also be combined with other non-surgical treatments. The introduction to mesotherapy course covers anti ageing, cellulite, hair loss and localised fat reduction. If you would like to be a patient for this course contact info@cosmetictreatmentmodels.co.uk. 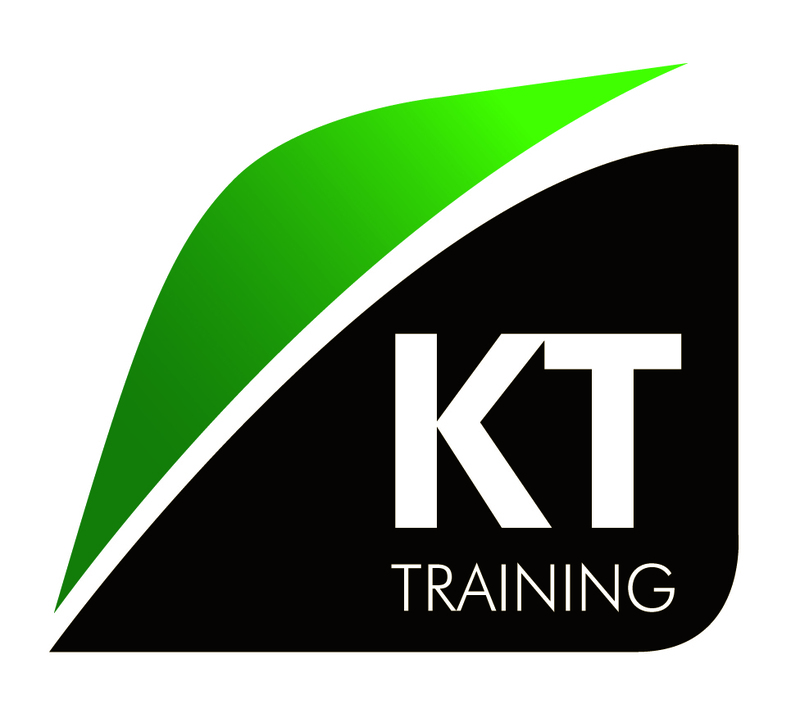 To enquire about the meso courses contact KT Training direct.